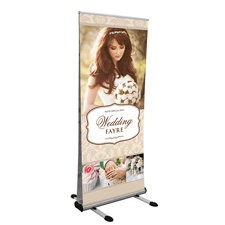 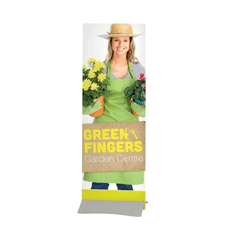 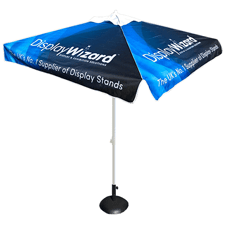 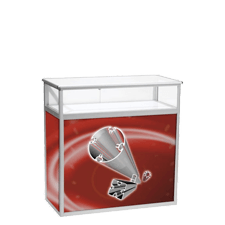 With a stylish stand designed and built for you, all you have to do is engage with your visitors! 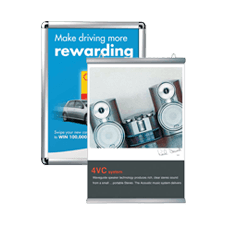 Our ‘Vision’ system is a completely bespoke exhibition system featuring curved panels and eye-catching graphics. 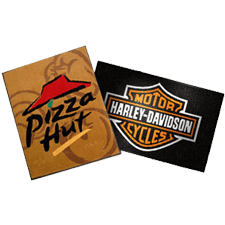 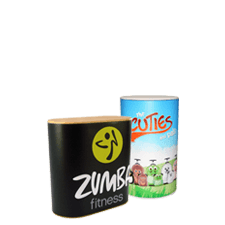 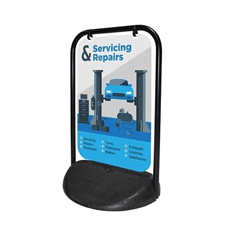 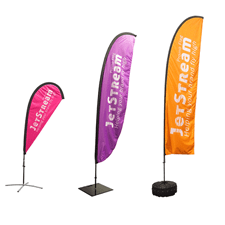 Using your ideas as inspiration, we will create a unique custom stand for hire that will take your branding to the next level. 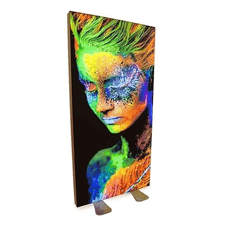 On top of the custom frame and graphics you can choose to add a number of different types of flooring, whilst lighting and accessories can also be added to give you even more exposure. 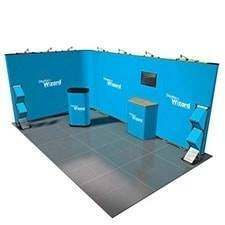 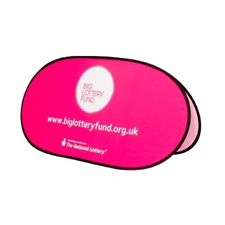 For a FREE 3D visual and quote for your stand, please get in touch today! 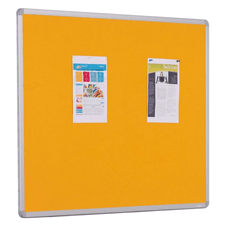 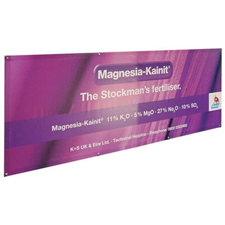 The Vision system is a versatile and eco-friendly display solution due to its 100% recyclable, modular aluminium frame. 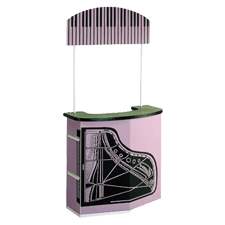 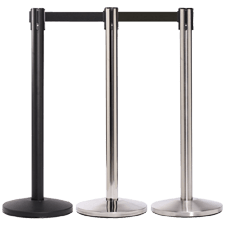 Unlike traditional wooden stands our system can be assembled quickly and easily by our skilled fitters – saving you money on construction costs. 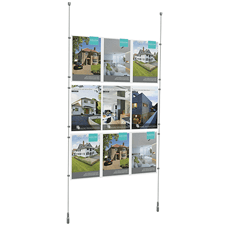 If you would like to be inspired by past examples of exhibition stands we have designed, please visit our exhibition stand design gallery, or for an idea of pricing, visit our Vision Hire Kits page. 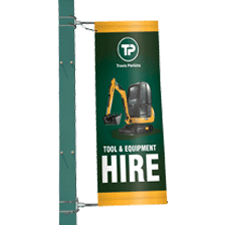 Alongside our Vision system we also offer a gantry system for hire. 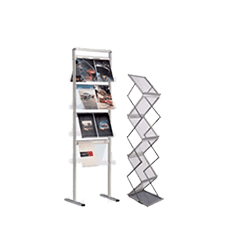 Alongside our Vision system we also offer a gantry system for hire, which is made up of an aluminium truss frame with custom graphics. 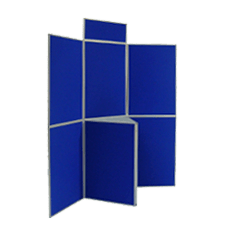 This framework allows for square or rectangular exhibition stands with lighting and AV systems hanging off the frame. 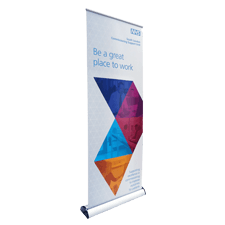 Whilst less design-focused than the Vision system, our gantry stands allow for impactful large-scale stands to be assembled at a highly competitive price. 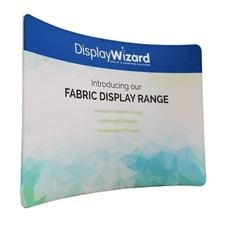 Display Wizard can design your ideal exhibition stand for you, so let us know a brief outline of your requirements using the contact form and we will come back to you with a proposal. 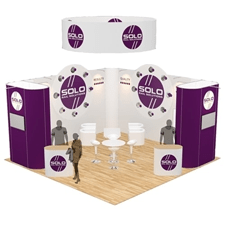 Our experienced exhibition stand contractors often build stands at venues such as the NEC in Birmingham, Olympia in London, SECC in Glasgow and Event City in Manchester, venues across mainland Europe and even further afield. 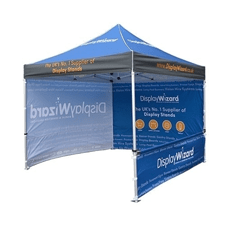 Display Wizard can help design your perfect exhibition stand, so complete the simple enquiry form below including a brief outline of your requirements and we will get back to you ASAP. 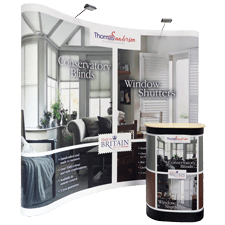 Our experienced exhibition stand hire contractors often build stands at venues such as the NEC in Birmingham, Olympia in London, SECC in Glasgow and Event City in Manchester, venues across mainland Europe and even further afield. 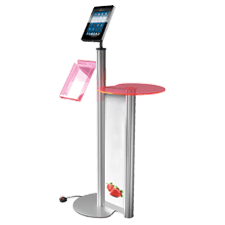 Call today to discuss your stand design requirements with a member of our expert team.